Listen to the author’s accompanying mix on 8tracks.com. 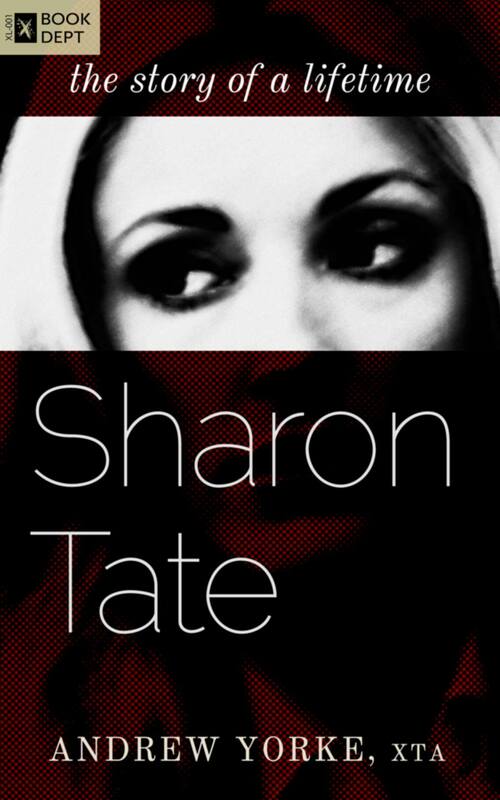 A culmination of meticulous research and personal devotion, Sharon Tate is a collection of prose illustrating seminal moments in Sharon’s life: her birth; her first auditions; her stay in Jean Harlow’s home; her marriage to director Roman Polanski; her role in the film adaptation of Jacqueline Susann’s Valley of the Dolls ; even her pregnancy and untimely death⁠—through the eyes of her unborn child. Yorke takes her most pivotal and controversial moments and weaves an unequivocally personal account of Sharon’s life and the collective human experience. This edition was published on Sharon’s 69th birthday and includes an overture, as well as biographical annotations that further illuminate readers. Though not a biography, it represents a deeply personal work from Andrew Yorke and an equally meaningful collaboration with Sharon’s sister, Debra Tate. 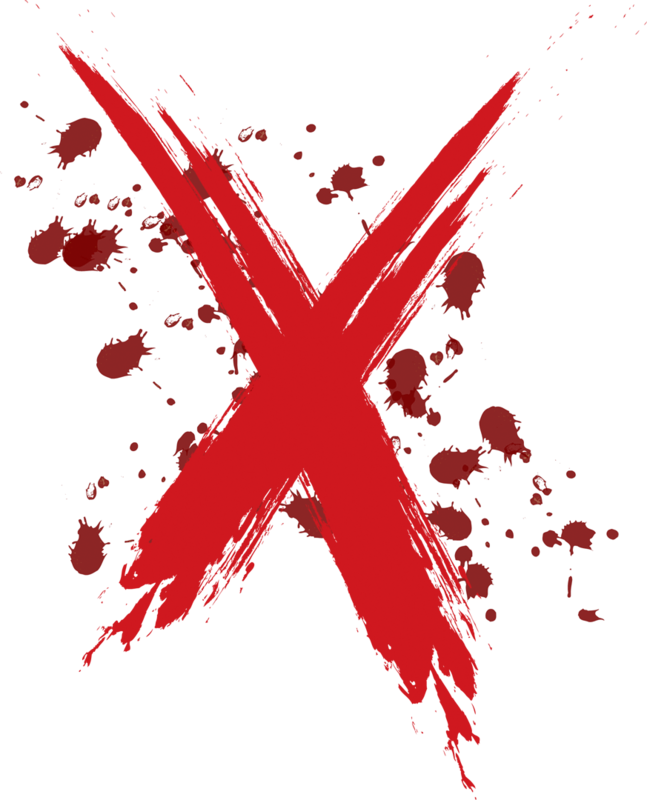 Copyright © 2019 xteamartists, llc. All Rights Reserved.